This handy cable allows you to connect the audio to and from your radio directly to your computer's sound output and input. One end of the cable has an 6 pin mini-DIN plug which connects to the DATA socket on the radio. The other end has a pair of 3.5mm stereo jack plugs which connects to the PC's sound input and output. Length approx 1.7m/5ft 6ins. Ideal for running a sysop mode EchoLink node. Equivalent to the audio cable included with a Kenwood PG-5H kit. 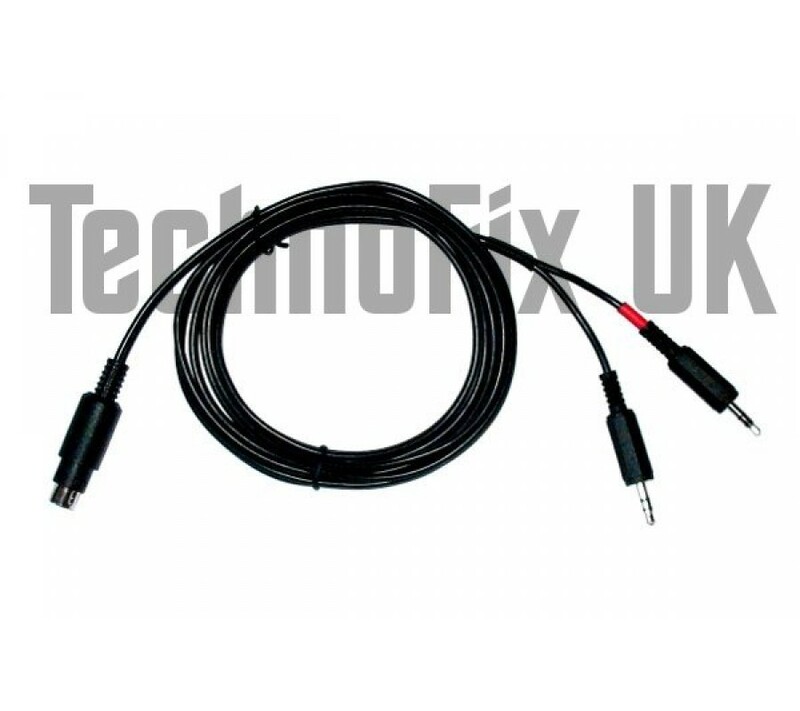 This 4 pin to 8 pin modular cable is approximately 3 metres long and connects the detachable front c.. 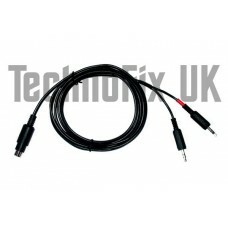 This 4 pin to 8 pin modular cable is approximately 4.9 metres (16ft) long and connects the detachabl..